A fantastic location offering great visibility for your business. 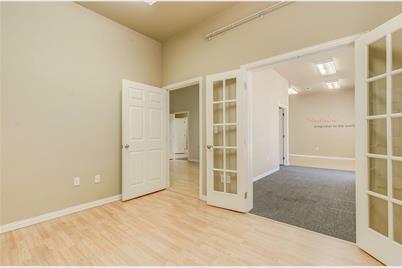 Nice office space that could have multiple uses. Plumbed for a former beauty salon with ample water supply outlets. Waiting area in the front with several separate offices. 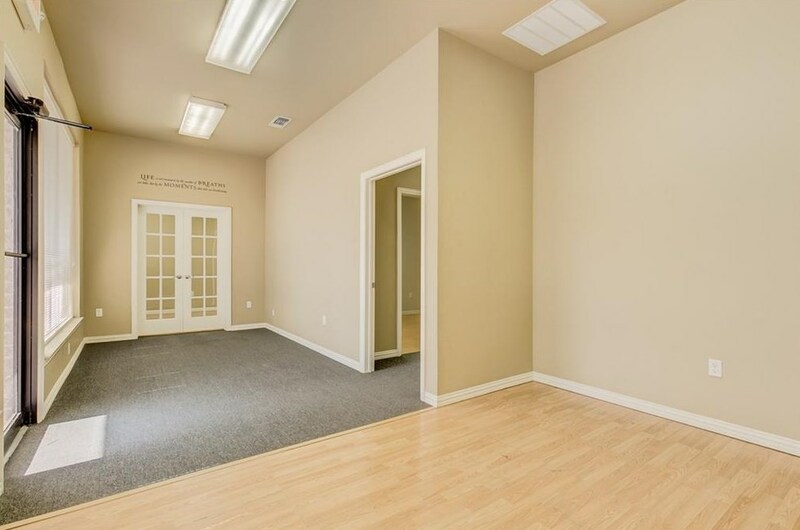 Large, open area in the back of the office space. One restroom. This space is perfect for the small business owner needing a quiet office space. 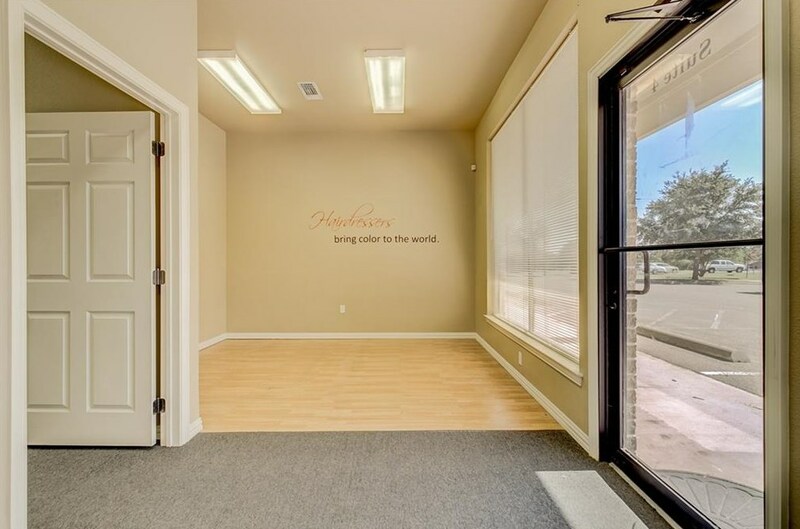 Other end use possibilities include retail, medical professional, massage, day spa and more. Ample parking in the front of the building. Finding great rental space in the area can be a challenge. 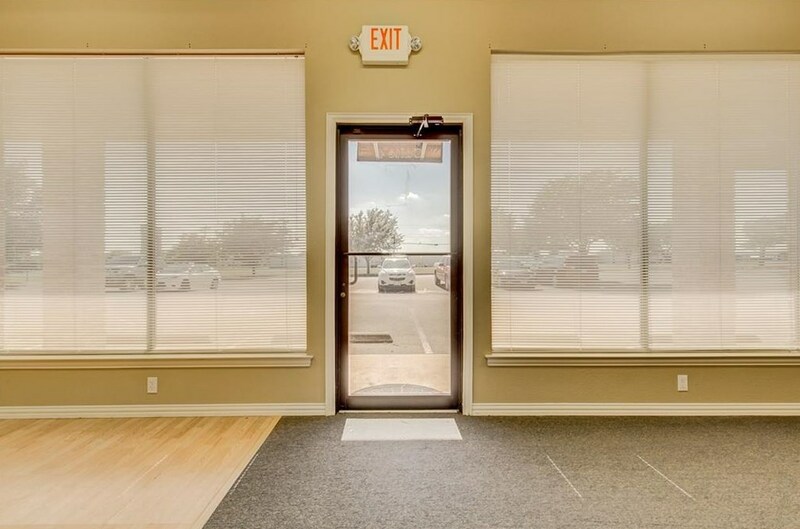 This space is ready to go and awaiting your business! Owner pays water and sewer. Driving Directions: From Hwy 377 into Granbury, take Temple Hall Hwy North. Commercial center will be on the right. 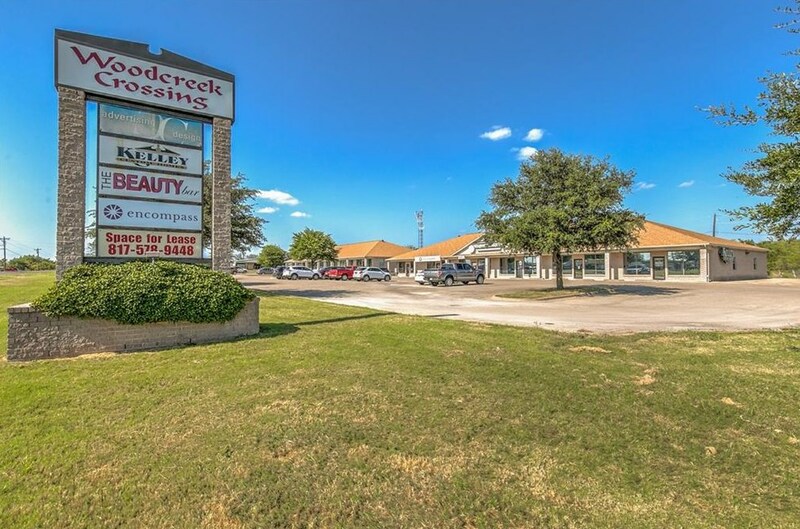 401 Temple Hall Hwy, Granbury, TX 76049 (MLS# 14037086) is a Commercial property with 0 bedrooms and 0 full bathrooms. 401 Temple Hall Hwy is currently listed for rent at $800 and was received on March 14, 2019. Want to learn more about 401 Temple Hall Hwy? 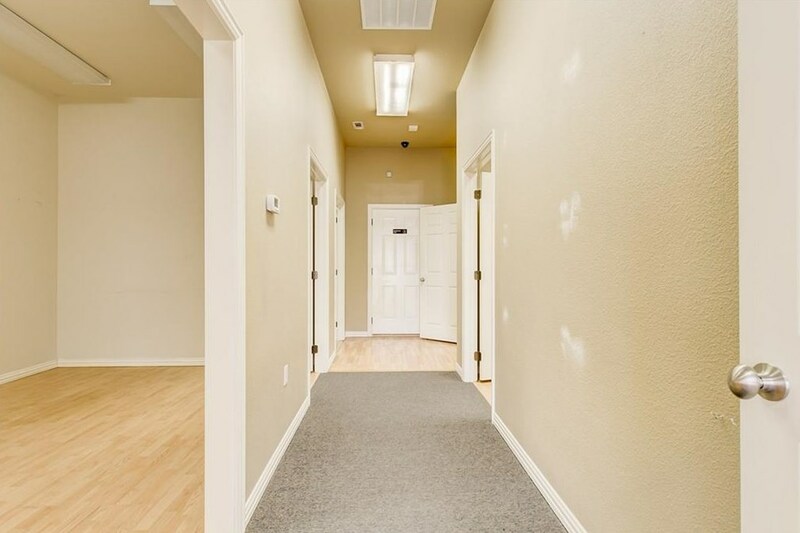 Do you have questions about finding other real estate for sale or rent in Granbury? 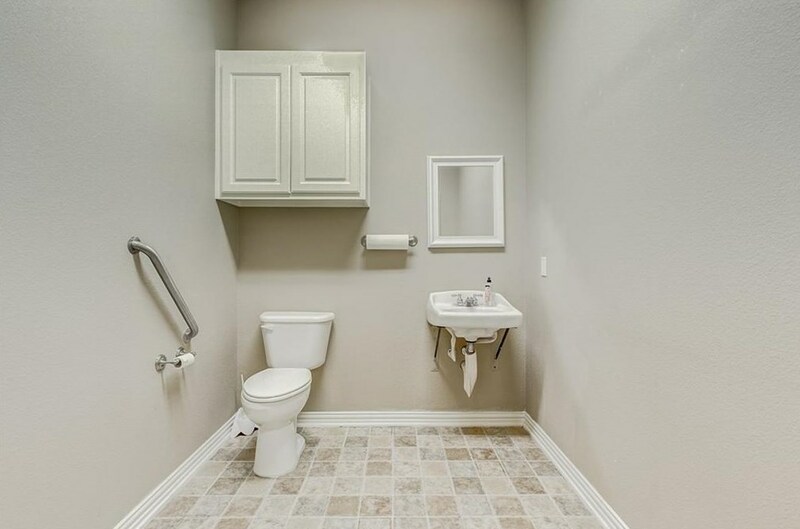 You can browse all Granbury rentals or contact a Coldwell Banker agent to request more information.